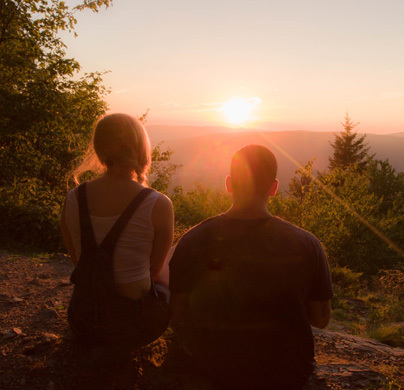 Take in the fall foliage and beautiful sunset from Sunset Rock on the Hoosac Range. Description: Join BNRC staff to watch the sun set over the city of North Adams. 1.5-mile roundtrip hike with moderate climbs to the overlook. Bring a flashlight or headlamp for the hike down. Snacks and warm drinks are welcome! Please wear sturdy footwear and bring appropriate clothing. Email mauman@bnrc.org with any questions.